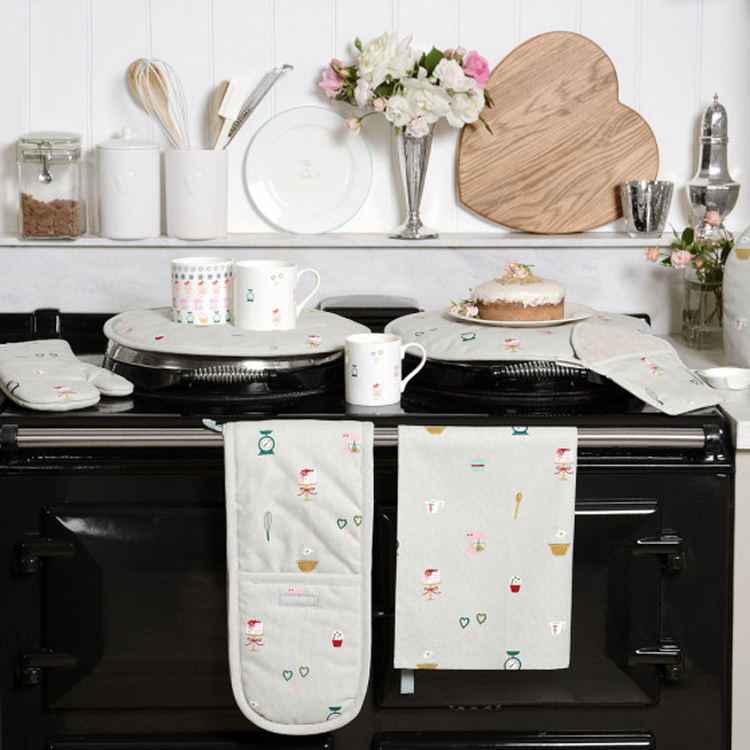 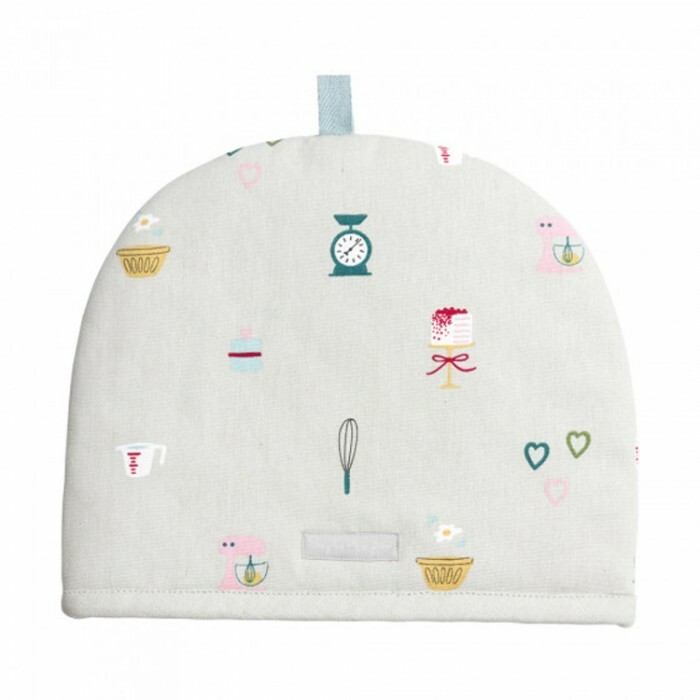 An adorable tea cosy in Sophie Allport's lovely Baking design - it'll keep your drink of choice warm during afternoon tea. 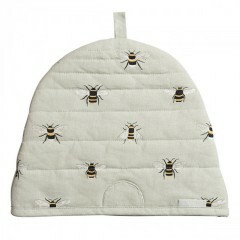 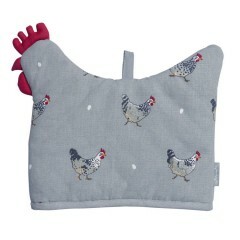 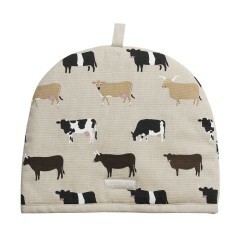 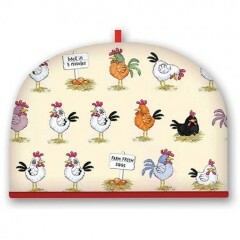 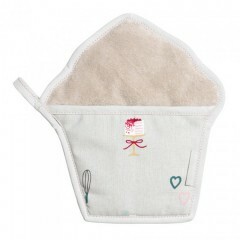 This Tea Cosy is 100% cotton and has a terry towelling inner with a polyester wadding for brilliant insulation. 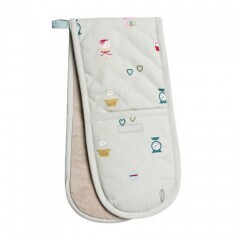 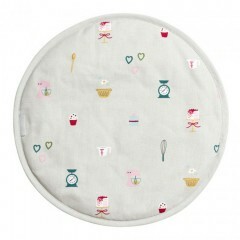 There is also a handy loop on top of the Tea Cosy so you can hang it up in your kitchen.